Have you been searching for a baby box or monthly baby subscription box to be delivered right to your door? This list has a ton of monthly baby box choices for you and your little one to enjoy! I’m a subscription box addict, we love exploring our science kits for kids and using monthly subscription boxes for kids that are filled with educational fun and exploration. No matter the age, everyone loves receiving something in the mail. (except bills…no one gets excited by that!) I think that it’s important for children of all ages to look forward to receiving something that is not only educational but engaging and interesting as well. This is where the baby subscription box comes in. It’s possible for children at a very young age to learn, grow, and engage with items that come directly to your home each and every month. 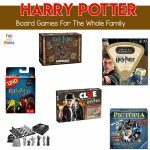 Not only that but when the subscription box arrives, we all know that it’s going to be hours of family fun and bonding time exploring everything hiding within. I’m not gonna lie…I’m just as excited watching the kiddos open the subscription boxes to see what’s waiting inside! As a proud momma, I’m always on the hunt for items and ideas that I know my kids will love. While I do look for items that are fun, I also like for them to provide education and learning opportunities as well. Plus, thinking in terms of a baby, the items need to be age appropriate as well! I think the reason that I love subscription boxes so much is that you can pick and choose as you go. Most have the option to pay monthly which means if you don’t like it, you can cancel it and try another one the following month. I’m not saying that I’m an overly picky mom…it’s just that I want to try to find and provide the best options for the growth and stimulation of that little baby brain! 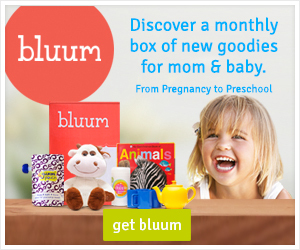 I can’t say enough good things about the Bluum baby box. Each and every box delivered has a minimum of 4 items, valued at over $45. (I love a great deal, so this is automatically a plus in my book!) Not only does Bluum baby subscription box have great value for the items in the box, each box is also filled with age-appropriate toys, goodies, and books. 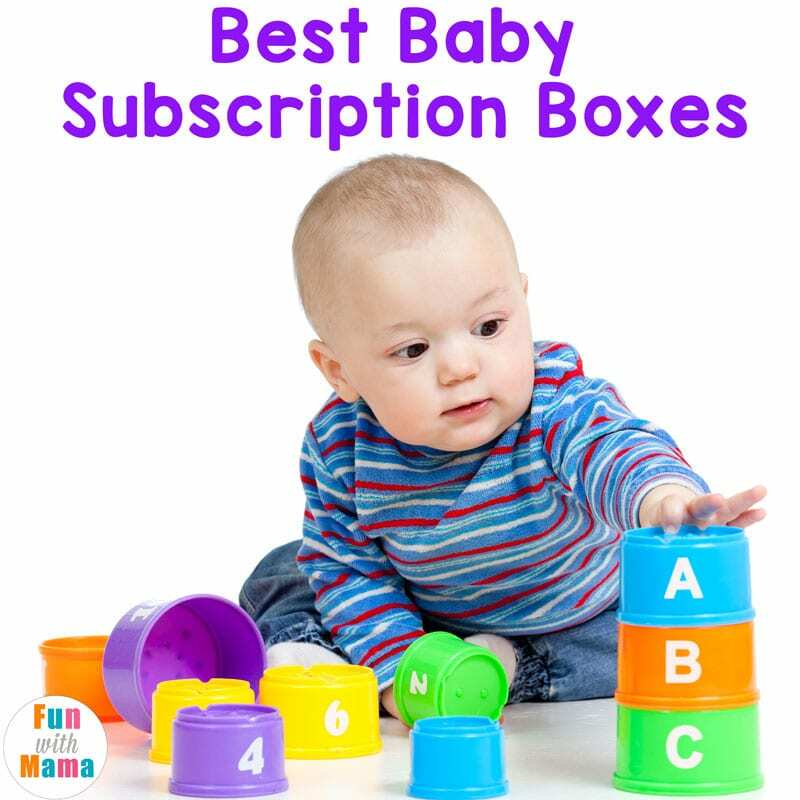 Anything that babies love and are drawn to will be found in this subscription box. You can rest easy knowing that every subscription box from Bluum will include awesome award-winning toys from brands that you know and trust like Melissa & Doug, Green Toys and many more! Plus, each monthly baby box is designed to allow your baby to use their imagination and explore the items with ease. While I’m a huge fan of every parent of a baby having this arrive at their home, keep in mind it’s also a great gift to give to other moms as well. Price: Monthly plans start as low as $27/month. I love everything by Kiwi Co. It is only natural that I would turn to them first for my baby subscription box. You can have a look at what the baby box now known as Tadpole Crate looks like in the video below, it was previously known as Cricket Crate. Use discount code: FUNWITHMAMA30 to receive 30% off your first baby box crate with a subscription of 3 months or more! KiwiCo is one of my absolute favorite companies when it comes to monthly subscription boxes. 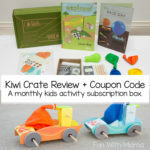 Check out all of our Kiwi Crate Reviews. 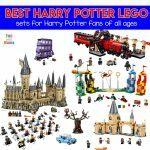 You can also find the latest coupon codes on that page. Get your Tadpole Crate here. Each and every baby subscription box sent is packed full of researched and eco-friendly toys for your baby. 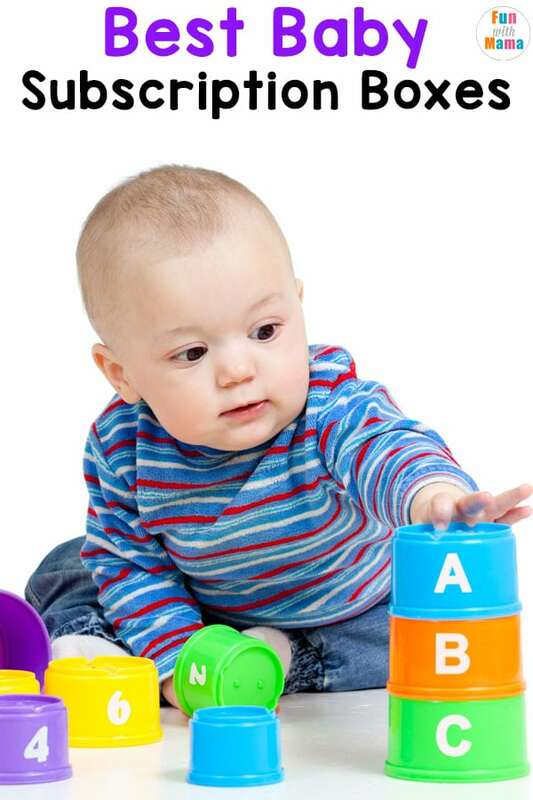 They are age appropriate and certain to stimulate their mind and their curiosity as well. One other big bonus is that the shipping is free! If you’ve been searching for a subscription box that keeps the health of your child and the Earth in mind, this is the one for you. The sooner that you start reading to your little ones, the better! Babies love to hear the sound of your voice so why not pair it up with a few new books each and every month. The great thing about this Bookroo baby subscription box is that it’s perfect for ages 0-10. As your child grows, so does the difficulty of books as well. 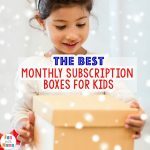 This is one subscription box that literally progresses and grows right alongside your child! Board books are what is first sent, then progress to picture books starting at age 2 and chapter books starting at age 7. Plus, each and every book that arrives is wrapped separately so it really adds to the excitement! It’s not possible to have too many adorable books for your little one. Every month, LillyPost will send your cutie a book that you can explore and read together. Plus, for every subscription box ordered, they donate one to a child in need. So far, they have donated over 20,000 books to children! Reading to get books delivered right to your doorstep each and every month? It makes bonding time a breeze! This is one baby subscription box that is helpful for all the moms and dads as well! Each box contains non-toxic and chemical free items for you and your little bundle of joy. And as your baby grows older, the items in the box transition as well. Dad’s should get in on the newborn fun too! Each and every month The Rad Dad Box will arrive and have prizes for dad, and baby! What better way to encourage some real bonding time than by gifting both of the loves in your life? Dad prizes will be shaving cream, etc (think self-care items for men), and then the toys will be age appropriate for baby! Get the Rad Dad Box Here. No one prepares you for everything that a newborn needs once you arrive home from the hospital…so this is where the Bayside Baby Box becomes a huge help. Packed full of products that you never even knew existed or that you needed, this box is super helpful in making certain that your baby has the best products available at all times. Get the Bayside box here. This fun and engaging baby subscription box is shipped monthly and has 4-6 items to help continue to develop the growth and imagination of your child. Every monthly baby box has a value of at least $65 and is certain to be age appropriate for your little one. Get the Milestone box here. Breastfeeding is important for moms and babies, and Colson and Joe understand that. This breastfeeding subscription box is packed full of items and products to use to help make breastfeeding your little one an absolute breeze! Get the Colson and Joe Box here. This sweet baby subscription box comes with a monthly soft romper for your little one. The subscription comes in a 3 month, 6 month and 12 month version. Price: Plans start at $50. Get the Romper Of The Month Club box here. With these amazing baby subscription box for baby options, you should have no trouble finding one that fits the needs of you and your little one! Monthly Subscription Boxes for Kids Filled With Educational FUN!